press room Foxit Europe - good news! Fremont, Calif. Foxit Software, a leading software provider of fast, affordable, and secure PDF solutions, today announced the launch of Foxit Studio Photo, a new Photoshop alternative that allows users to maximize photo editing efficiency with fine control. Foxit Studio Photo is available now and can be downloaded for a free trial at https://www.foxitsoftware.com/downloads/#Foxit-studio-photo/. Fremont, Calif.Foxit Software, a leading software provider of fast, affordable, and secure PDF solutions, today announced that Miele has selected Foxit’s PhantomPDF as its PDF Software solution. Miele is a leading manufacturer of high-end domestic appliances and commercial equipment, such as vacuum cleaners, fridge-freezers, ovens, and washing machines. 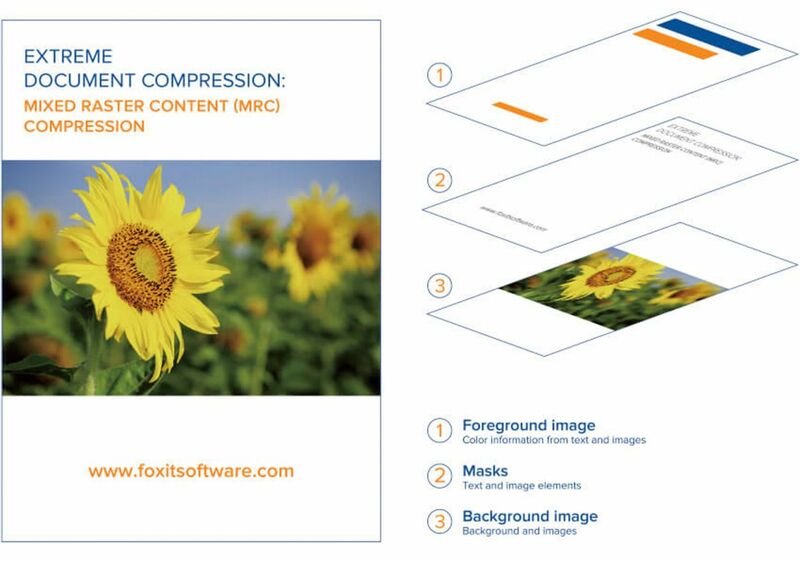 Fremont, Calif. Foxit Software, a leading software provider of fast, affordable, and secure PDF solutions, today announced the release of Foxit PDF SDK (Software Development Kit) 6.1. This update to their SDK includes support for development frameworks and plenty of new features to help developers reduce the time it takes to bring their applications to market. Fremont, Calif. Foxit Software, a leading software provider of fast, affordable, and secure PDF solutions, today announced the availability of PhantomPDF 9.2 offering enterprises the ability to more easily integrate the world’s most powerful PDF solution into their existing enterprise content management (ECM) systems and cloud storage devices. 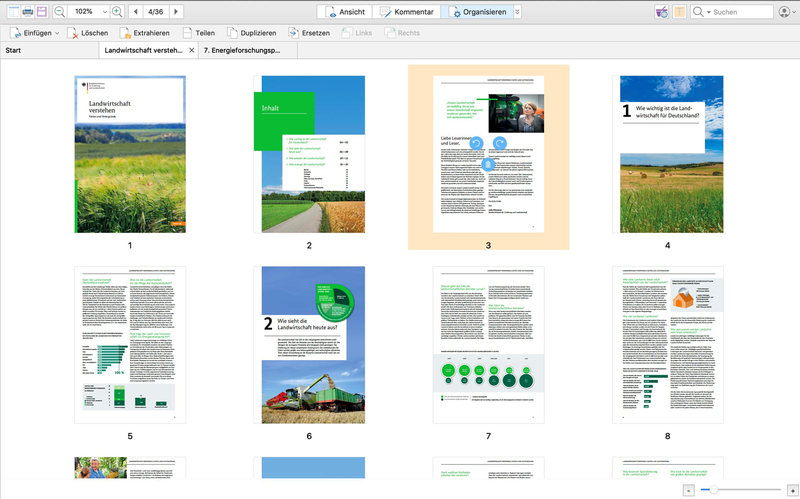 The availability of the latest version of Foxit PhantomPDF means organizations can seamlessly integrate with OpenText Content Suite, Worldox, Egnyte and OpenText Documentum. Fremont, Calif. Foxit Software, a leading software provider of fast, affordable, and secure PDF solutions, today announced that PhantomPDF is now available within the Microsoft Store. Foxit’s PhantomPDF is the first multi-function PDF editor available in the Microsoft Store. Berlin. Foxit Software, a leading software provider of fast, affordable, and secure PDF solutions, today announced that it is a Gold Sponsor of PDF Days Europe 2018. Foxit will be represented in the conference with a user and a specialist presentation. In addition, Carsten Heiermann, Managing Director of Foxit Europe GmbH, will participate in the panel discussion about the future of PDF. Fremont, Calif. Foxit Software, a leading software provider of fast, affordable, and secure PDF solutions, today announced ConnectedPDF 2.0 for the enterprise, Foxit’s leading edge technology that powers document intelligence, security, and collaboration services for PDF files. The company also introduced version 9.0 of its PhantomPDF editor software. Berlin / Hannover. 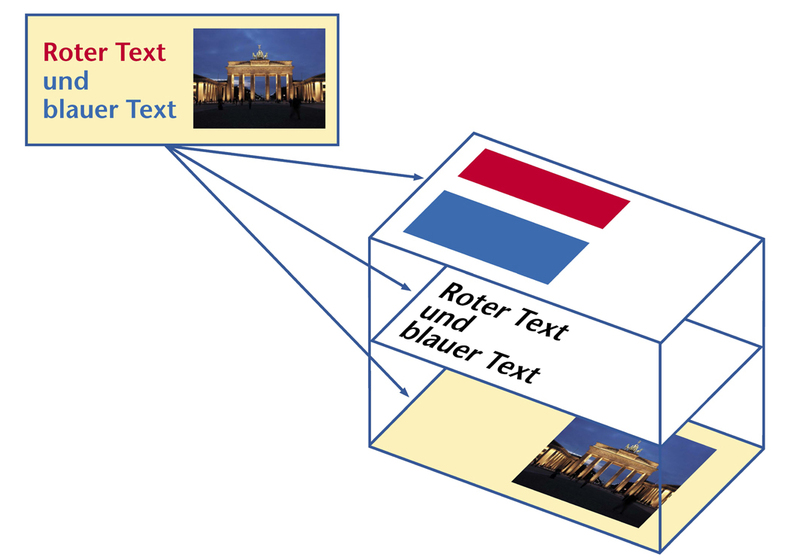 Foxit Europe GmbH, the European PDF Center of Excellence, will attend CeBIT for the first time this year. 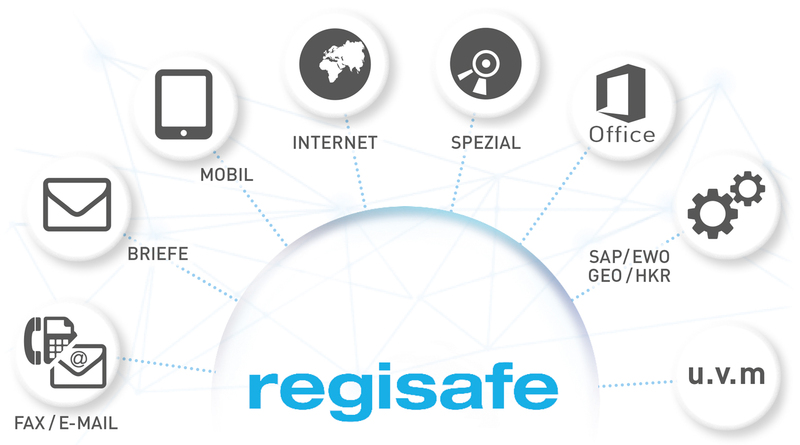 From March 20-24, at Stand D30 in Hall 3, the company will exhibit its “one-stop shop”, a complete portfolio of fast, cost-effective and reliable PDF solutions. 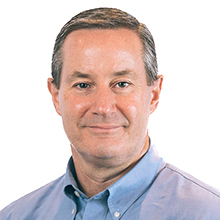 Fremont, Calif. Foxit Software, a leading software provider of fast, affordable, secure, and connected PDF solutions, today announced the availability of PhantomPDF 8.2, an enterprise-ready PDF solution offering powerful new collaboration, sharing and self-help tools. 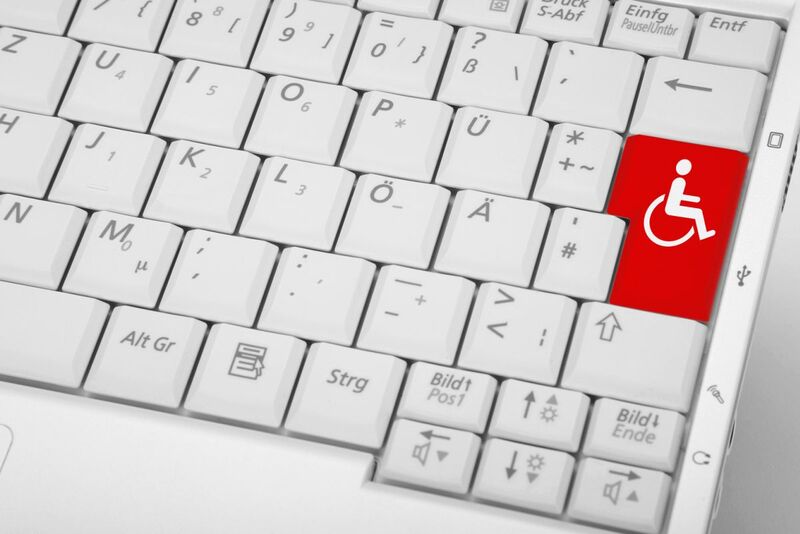 PhantomPDF, which replaces more expensive and less innovative solutions in the enterprise, also comes with ConnectedPDF technology, providing a range of cloud-delivered capabilities to improve document security, tracking, synchronization, and more. Berlin. 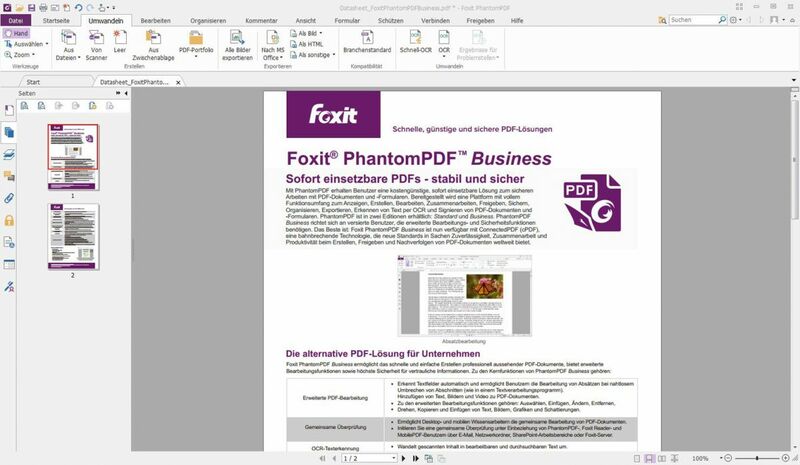 Foxit Europe GmbH, the European PDF Center of Excellence, is announcing the release of Version 8.1 of its powerful PDF editor, PhantomPDF. 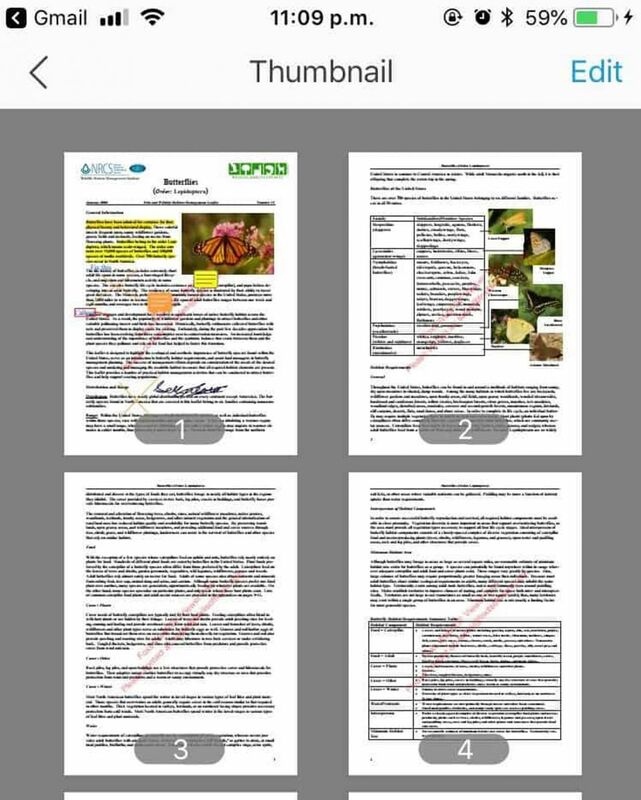 Thanks to its robustness, its comprehensive scope of functionality and its attractive licensing model, it makes an attractive alternative to other PDF editors. 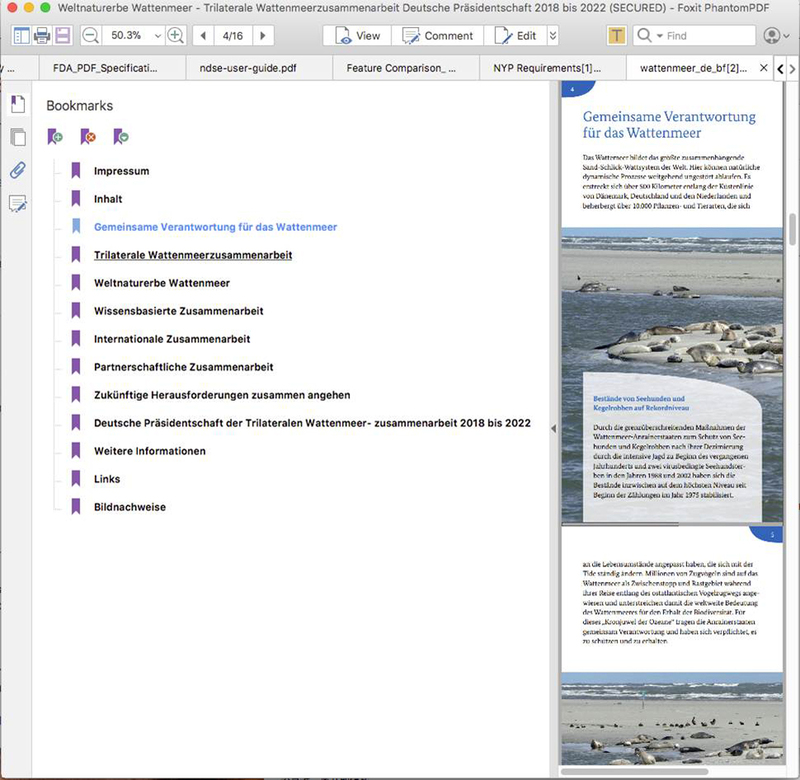 The latest version, now available in German and other European languages, now also includes ConnectedPDF functionality. This technology increases user productivity when creating, sharing and tracking PDF documents and also simplifies collaboration from anywhere in the world.